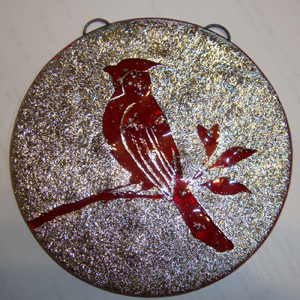 My prior works of art show a variety of textures, media, and techniques that I have to offer. 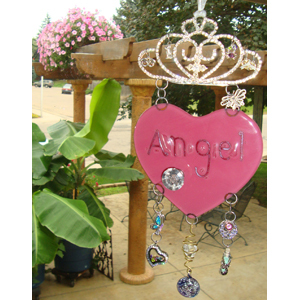 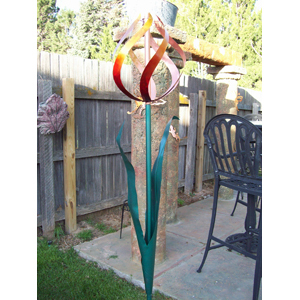 We can work together to create a design to fit your personality, budget and decor! 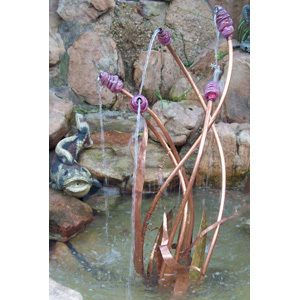 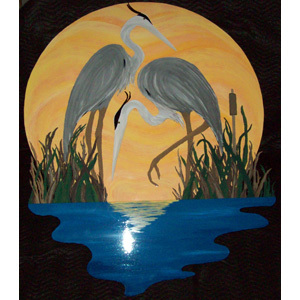 Please contact me today for a consultation on crafting a beautiful art piece for your home, office or garden. 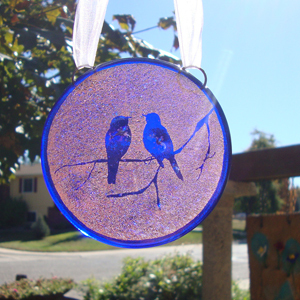 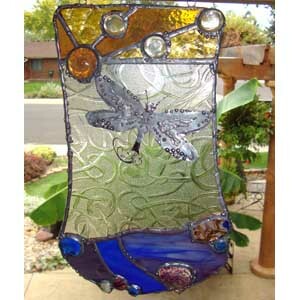 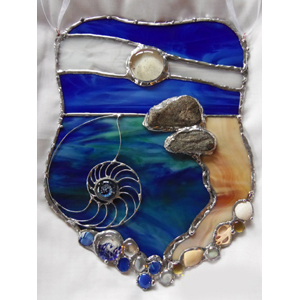 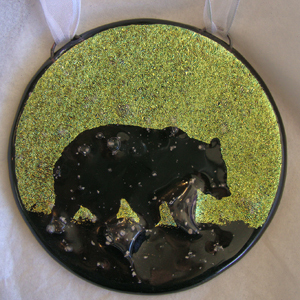 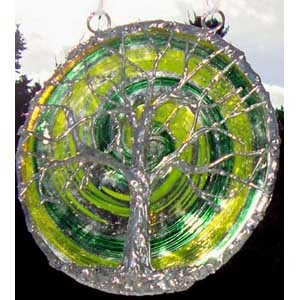 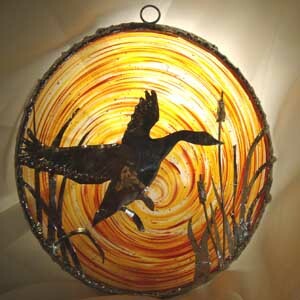 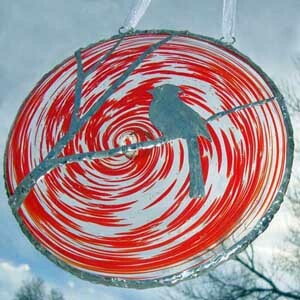 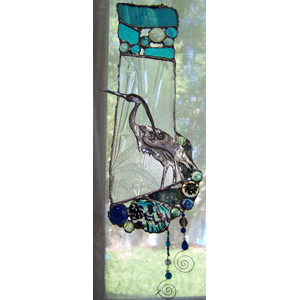 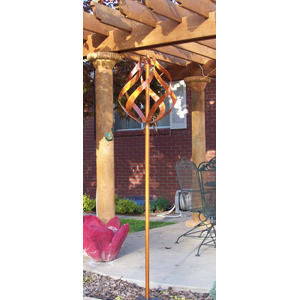 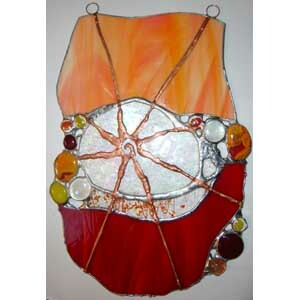 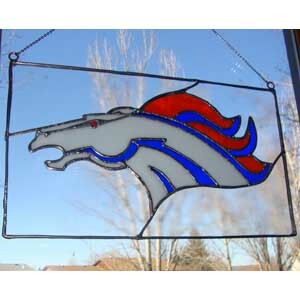 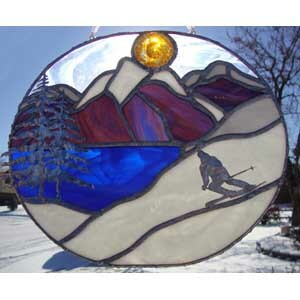 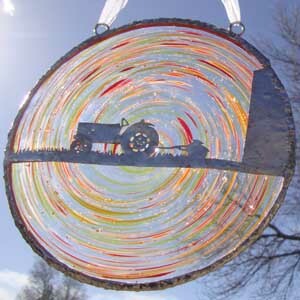 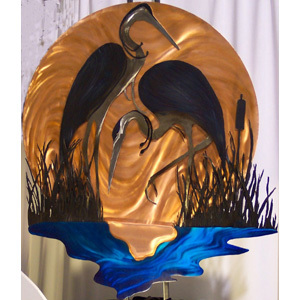 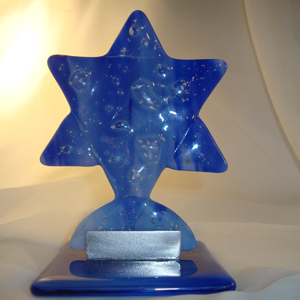 To discuss your project details, please call glass artist Tiffany at (970) 576-5546 or email Tiffany@RedManxStudio.com.